The consumer decision journey has changed. Connections with local consumers now start online—initiating relationships that lead prospects to your dealers, agents, stores, and other?local providers. Despite consumer preference to shop locally and a global shift to online discovery, the fact remains that most brands have yet to optimize for local markets. Gartner predicts that focusing on local marketing enablement will increase revenue by 15-20% by 2015. A huge opportunity exists to take advantage of local advocates and the time to act is now. 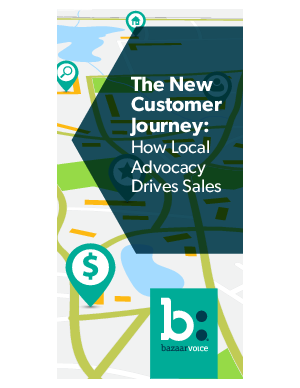 We’ll offer tips to help you better engage local customers online, drive advocacy and loyalty, and sell more locally—on a massive scale.